Fall is in full swing and the air is getting so much more chilly. It’s not only about keeping warm up top, let’s not forget about the base. Many different styles, materials, and options for your choosing. Whether its boots, kicks or shoes make sure your colors and materials embrace the autumn flavor and not stay stuck in another season. Obviously I’m more inclined to choose this option. Luckily for me companies like the Jordan Brand, Clae Footwear & Converse not only have the heat for Autumns cooler temps but they fully embrace fall materials and colors. Sneaks like the AJIX Olive and Converse Chuck Taylor Hi Wool definitely add some dimension to your wardrobe. 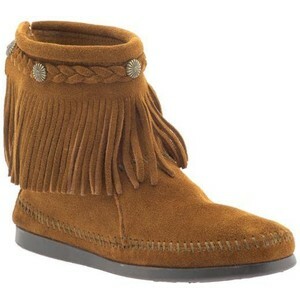 Obviously we’re familiar with Timberland but there are so many other options for boots. Don’t toss the 6 inch’s away but open horizons and take a look at a oxford boot or a full patent leather boot (actually in my repertoire). A good shoe is always a must for any gentleman. Obviously they’re not just for work but also for those casual times with the ones closest to you. Cole Haan always has a nice selection and the use of the technology from parent company Nike keeps these shoes comfortable as well as stylish. Don’t forget the loafers, always stylish for the fall. Fall is quickly approaching so it is time to start building that fall wardrobe. 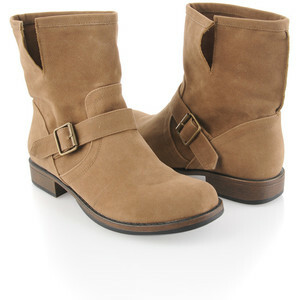 I actually just ordered these blue suede boots and a plack leather wedge. I cannot wait until they are shipped! 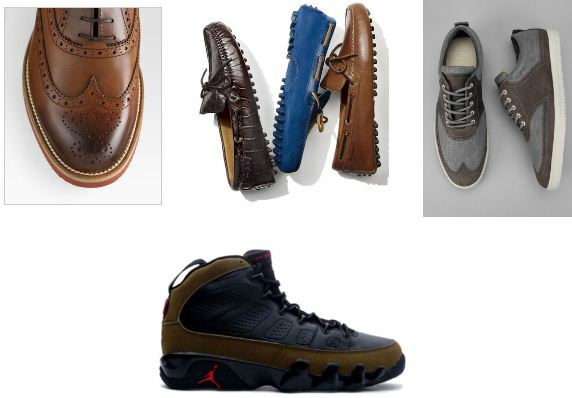 Anyway, here are some affordable options for fall footwear.